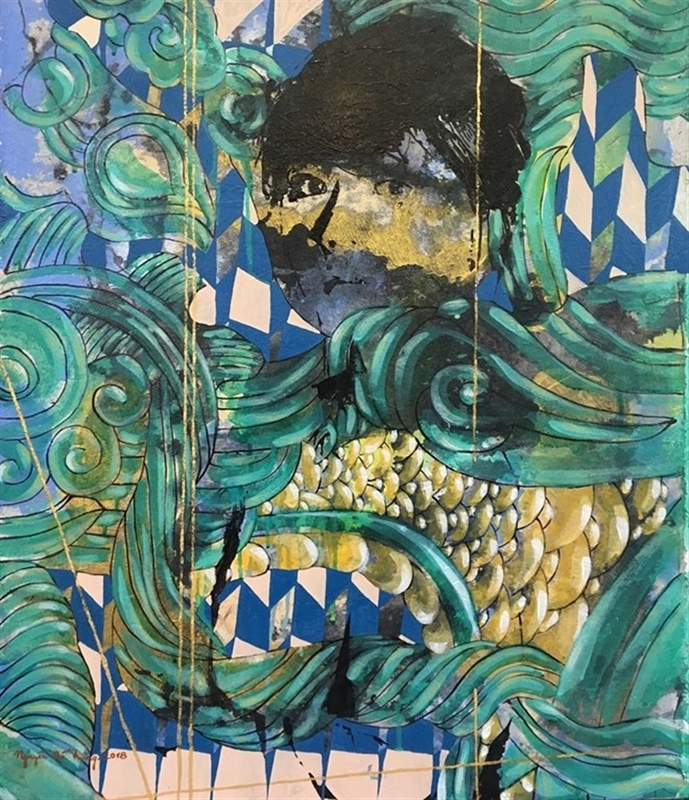 AsemconnectVietnam - Abstract paintings by Nguyen The Hung are being displayed at the artist’s solo exhibition in New York from April 3-24. “In the paintings, we find some shapes appear figurative, some are purely emotional colour and symbols. All of them constantly dazzle, disorient and challenge viewers to look deeper into the paintings,” said Salomon.